Mobile cocktail Bar Hire, event bar services and mixologist hire across the UK and Europe. The Cocktail Service offer a range of event bar solutions and specialise in mobile cocktail bar hire. Delivering in excess of five hundred events & projects every year, our mission is to deliver innovative drinks solutions & bring a premium drinking experience to the European events market. Our cocktail bartenders, mixologists, mobile bars and cocktails are available across the UK and Europe. Our focus is on the experience. Our cocktail bar hire is fully bespoke, our drinks beautifully presented and created in-house and our bartenders, immaculate and incredibly skilled. In fact we have one of the UK’s best bar teams. Our mobile cocktail bar hire, cocktail services, mixologist hire and bar solutions are delivered professionally and with the minimum hassle to our clients. We have a team of bar professionals who will guide you through the planning process and advise on every element required to ensure your event is delivered seamlessly. Our company has a national reach and has delivered thousands of events since the company began in 2009. 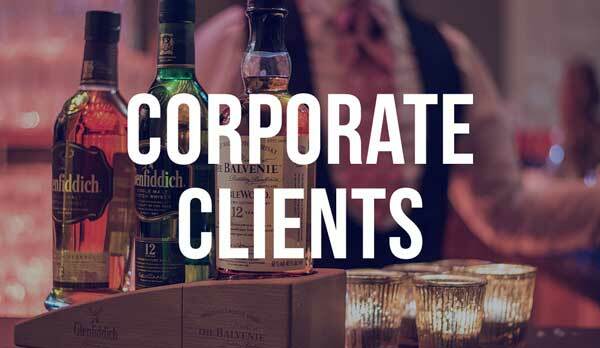 We are trusted by the UK's most acclaimed companies, agencies, planners and venues to deliver cocktail bar services and incredible drinks to our industry. We work with our clients to create an experience for their guests. From hand carving of giant ice cubes for drinks, to bespoke playing card garnishes, we think outside the box. Nothing is beyond delivery. We have created one off bar installations with trusted production partners, created immersive drinks experiences and delivered events for many thousands. We offer a truly bespoke service and help you deliver the creativity and execution required to leave lasting memories for your guests. So if you are looking to hire a cocktail bar then get in touch today. 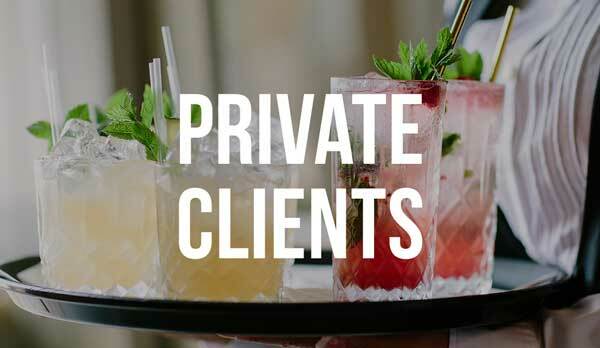 The Cocktail Service have been established since 2009 and since then have delivered over 5,000 events across the UK and all over Europe. Our mobile bar hire company has grown into an office team of 14 that delivers mobile bars on a daily basis all over the UK. Our mobile cocktail bar hire is available to all - from small private clients who just hire a cocktail bartender for a few hours to delivering bars for the VVIPs, celebrities, fashion houses and household brands. We are one of the most trusted names in the events industry, where trust and confidence in exceptional delivery is of vital importance. We are also hard at work creating a comprehensive cocktail and drink resource for our clients and website visitors. We regularly create content including cocktail recipes, drinks articles and update our cocktail glossary for other drinks enthusiasts. So if you are looking to hire a mobile bar, cocktail bartender or book mobile cocktail bar hire from one of the leading event cocktail authorities, then get in touch today.